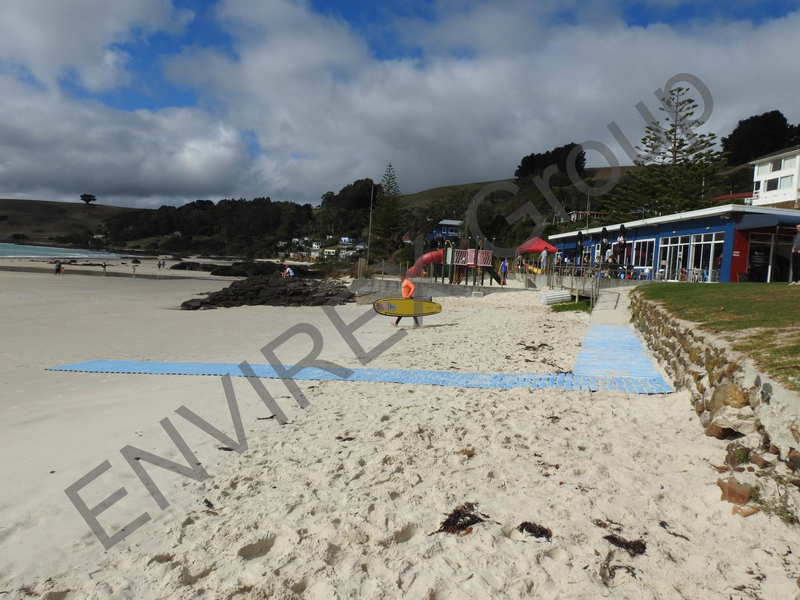 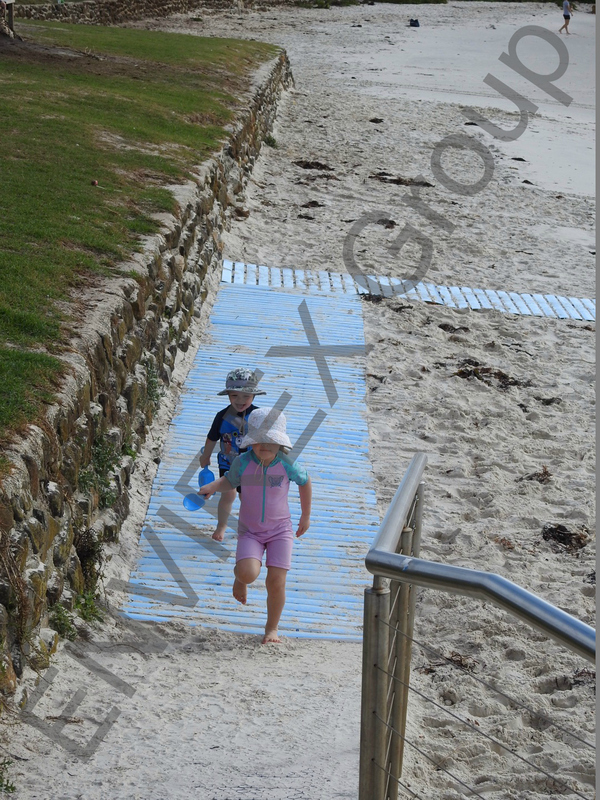 Introducing our new range of temporary beach access pathways. 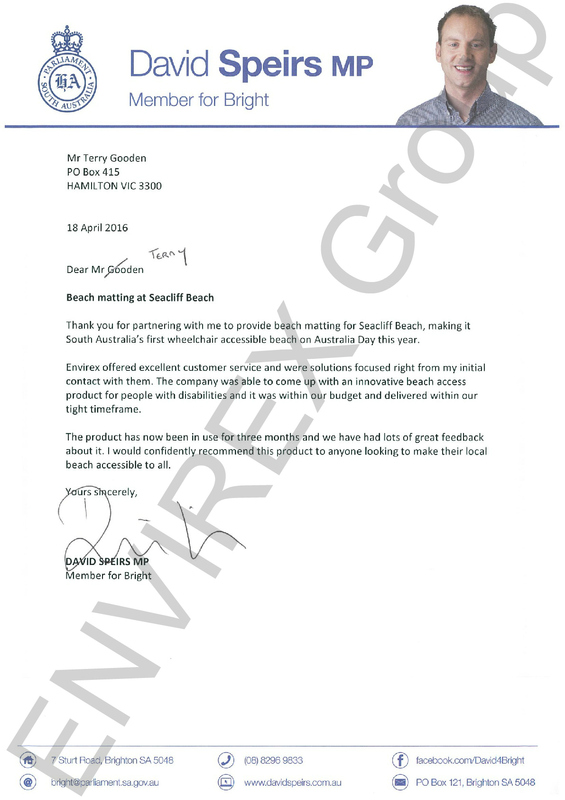 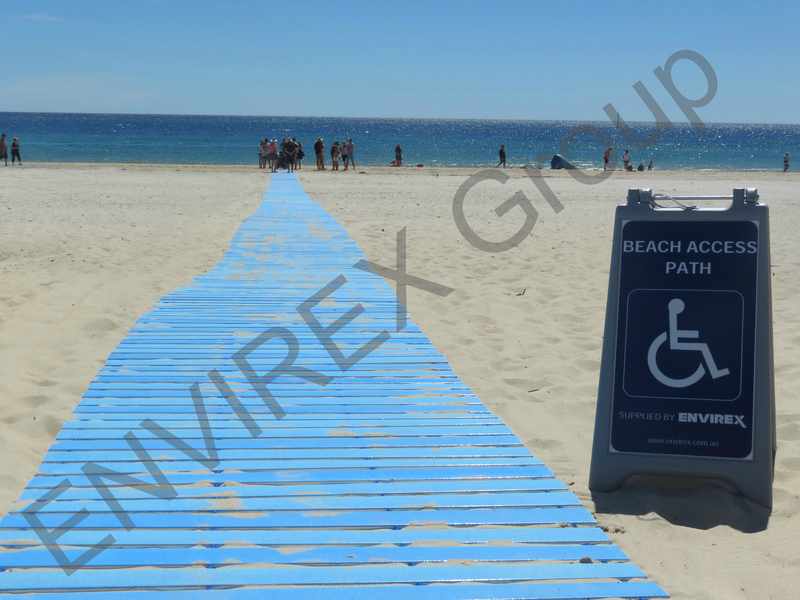 The solution for providing equal access for all the community onto our coastlines. 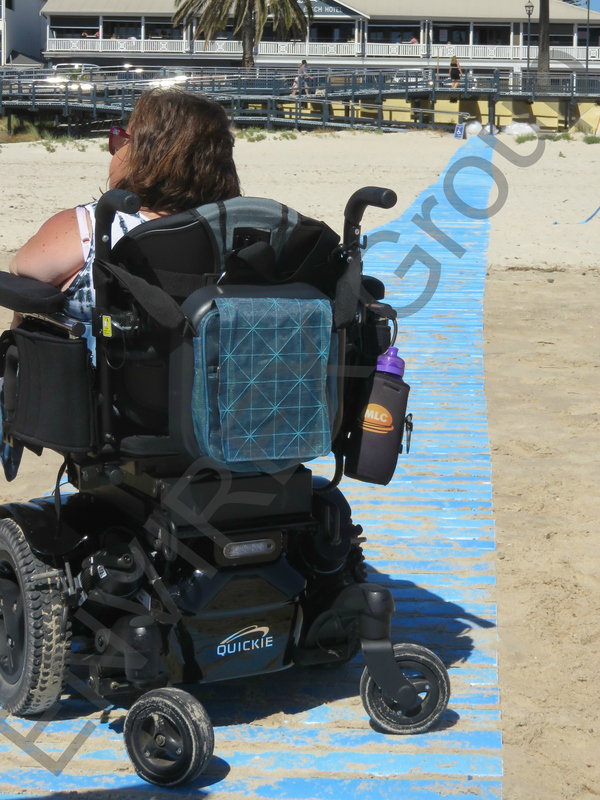 EZITRAX(TM) LD beach access mats are ideal for wheelchairs, walking frames, other mobility aids, and prams. 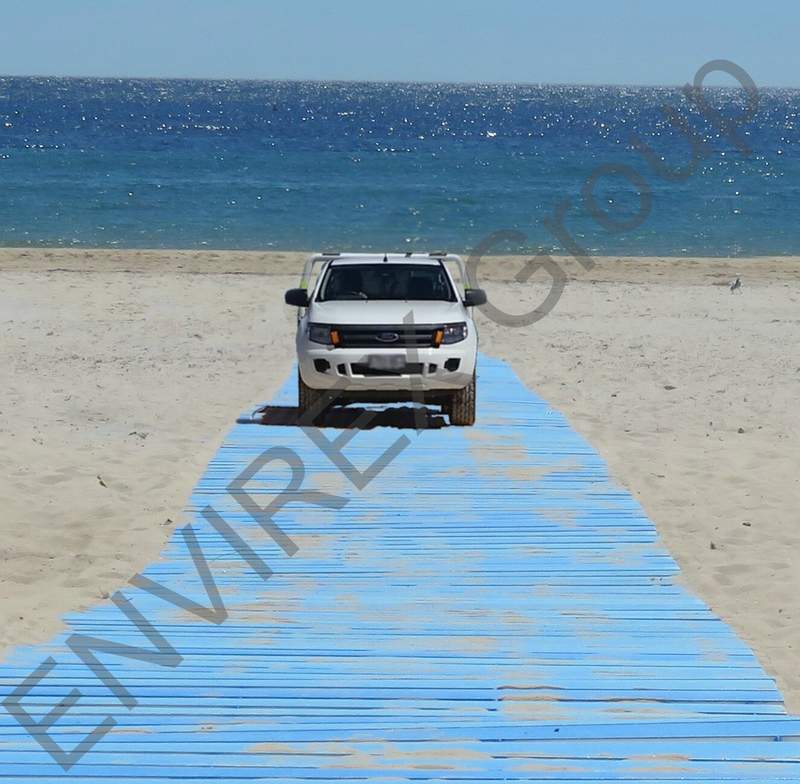 EZITRAX(TM) HD beach access mats are suited for vehicles and boats, and great to use as temporary boat ramps during the summer.